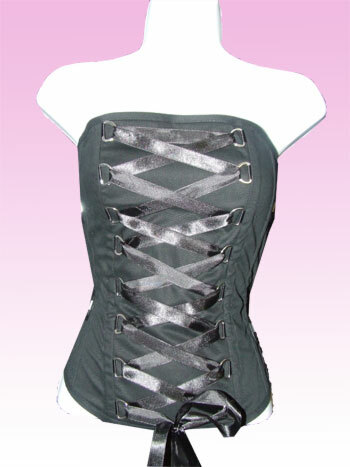 Designer corset is an essential garment in any women's closet. Instantly it lends a flattering hourglass figure. It helps to accentuate your curves. 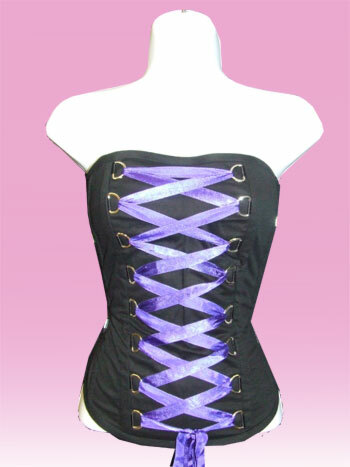 At Hearts & Roses London, we offer a gorgeous range of designer corsets that combine both - style and functionality. Explore our chic range of corsets that help to create killer curves, cinching in your waist. Time to turn heads flaunting that perfect hourglass figure!